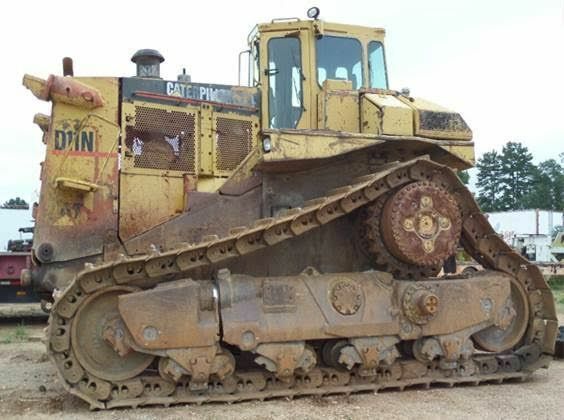 Nice, original crawler dozer in great condition. Closed ROPS. Ready to be put back to work.